Communication Matters is a research project commissioned by The Communications Network, designed to identify the foundations for effective strategic communications in the social sector. The model for successful organizations incorporates brand, strategy, culture, and action. Goals is an attribute of Strategy. Until you put a pin in your goal and identify its precise coordinates, you won’t be able to chart the right course for getting there. A goal statement should be simple and unambiguous. The more qualifiers you include, the more muddled and lost you will become when you begin the hard work of achieving it. Your goal should also be realistic and aligned with your available capacity, resources and time. Solving world hunger might be an over reach. Delivering 100 hot meals per night to homeless veterans in your community might not. The real question you need to consider is how will your communication efforts help to substantively advance the objective. 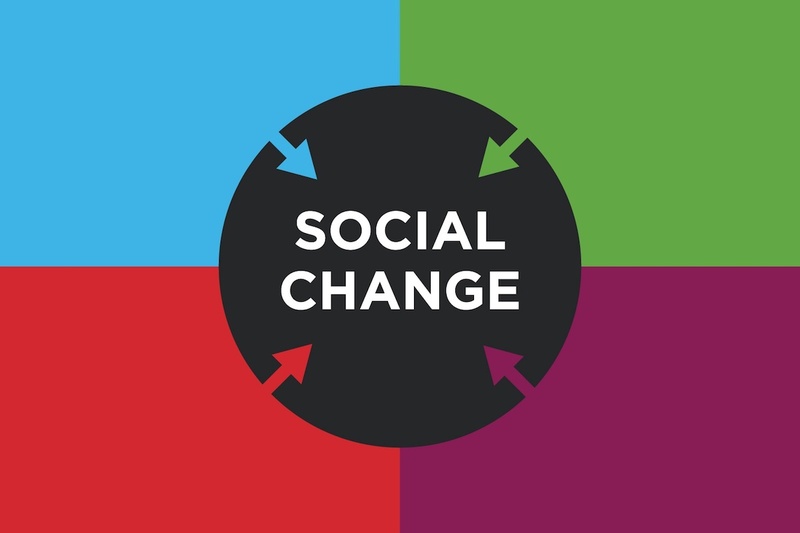 When setting your goal think long and hard about the ultimate social change you are seeking and the specific ways that your communication activities will complement the programmatic work required to get you there. Download the full presentation for Goals.